First aid Dressing Sets is widely used almost in all of the departments in hospital. It collects all of the small components in a bag, then it could help nurses or healthcare persons save times especially at a emergency. 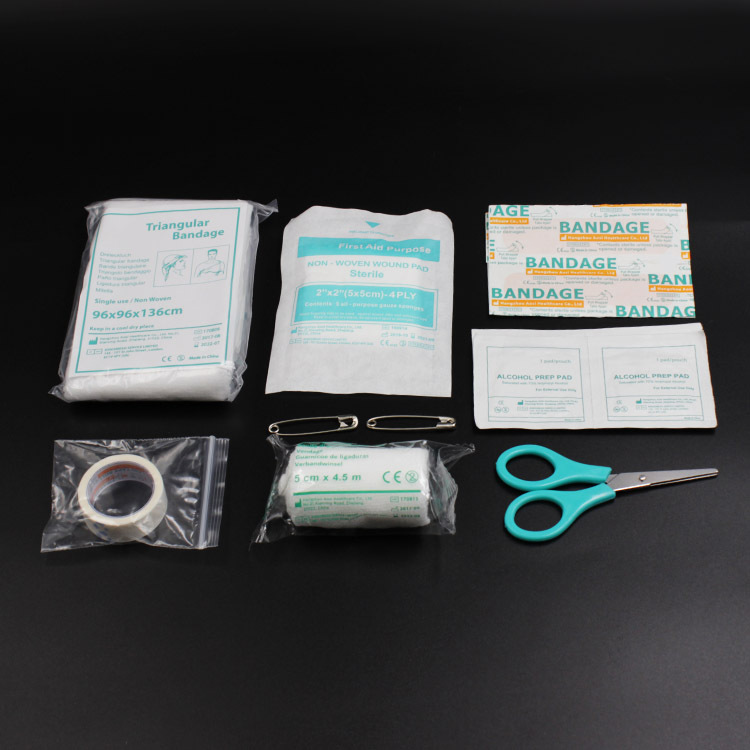 We offers a large selection of Medical Wound Dressing Kits with various components. 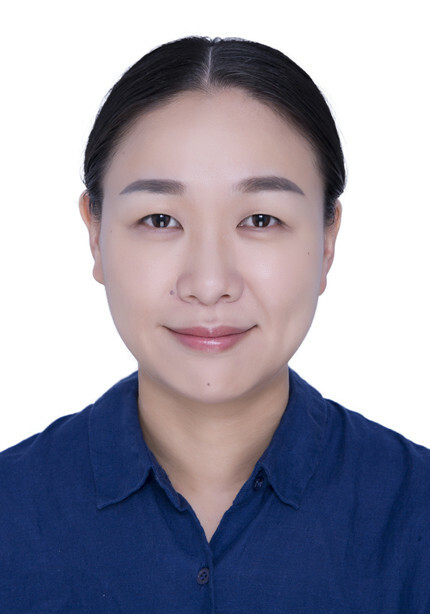 The components usually includes Polyester Elastic Bandage, Medical Cotton Swab, Plastic Stick Cotton Bud, Surigcal non-woven tape, Zinc Oxide Surgical Tape, cotton ball or Gauze ball, forcep, surgical drape, hand towel, non-woven swab, Disposable Alcohol Pad, Povidone Iodine Prep Pad, etc. Customized are welcomed. We can match them as your requests. 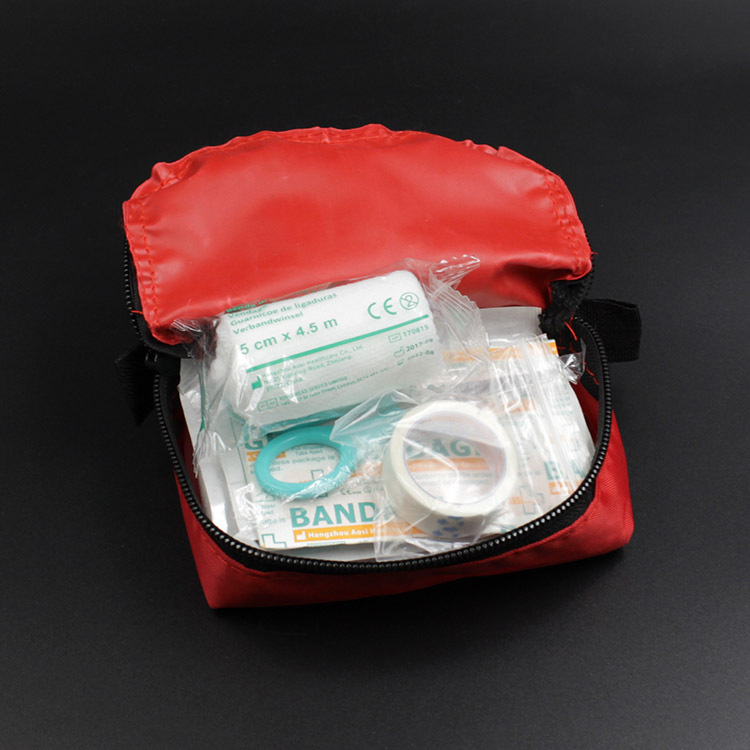 All of the first aid kits are single-used which should discarded immediately after use. Packing:180bags/ctn , Standard export carton. Or customized. Do you have any questions about our First aid kit or other requirements? Please do not hesitate to contact with our customer service directly through live chat, telephone or email. We will happy to advise you. 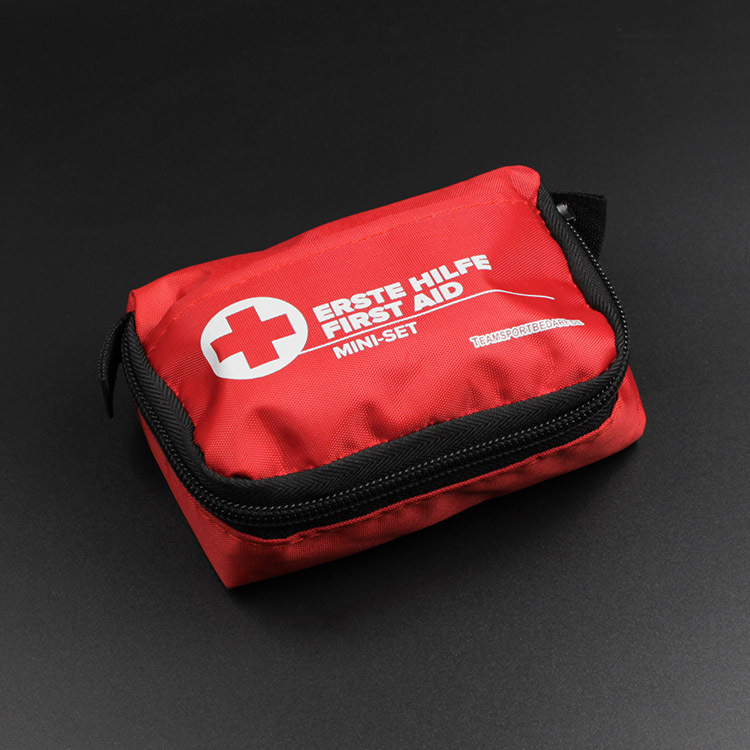 Looking for ideal First Aid Kit Manufacturer & supplier ? We have a wide selection at great prices to help you get creative. All the First Aid Bags are quality guaranteed. 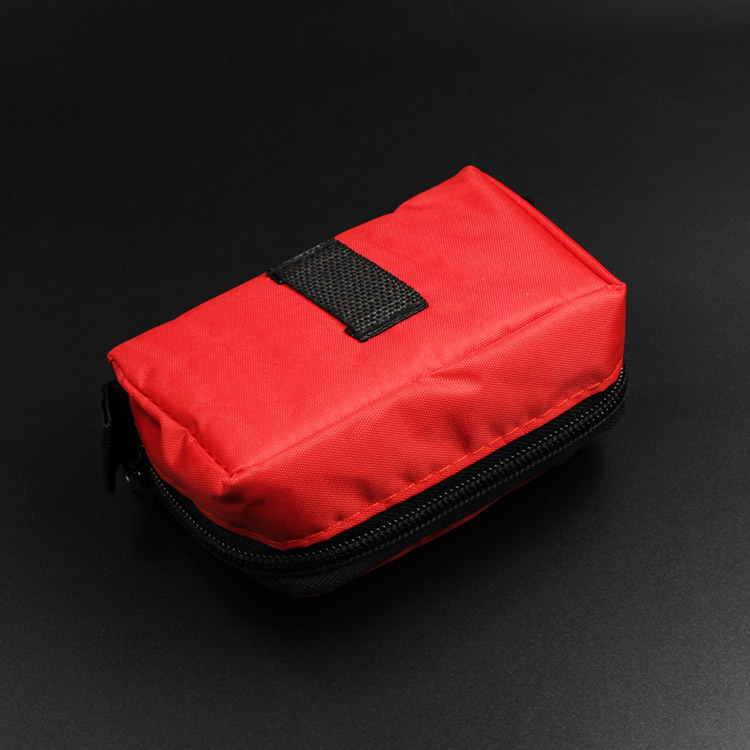 We are China Origin Factory of First Aid Kit Bags. If you have any question, please feel free to contact us.